You can help stop the crisis! Since our founding in 1994, with the partnership of passionate animal welfare advocates like you, we have faced the crisis of animal overpopulation head-on—preventing animal suffering on an enormous scale! We need you now more than ever, as we face another type of crisis: following an unprecedented year of natural disasters leading to loss of revenue, cash flow is very tight. 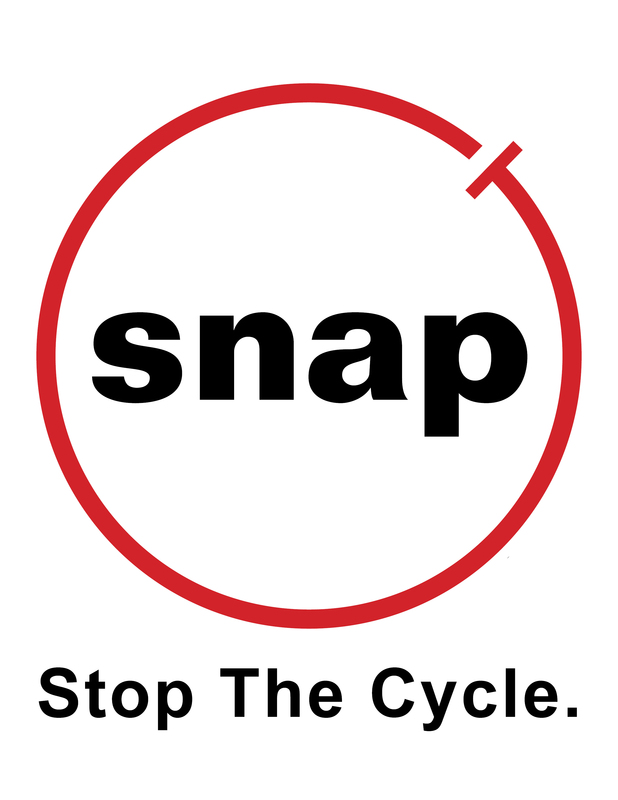 Your financial support will help keep SNAP strong so we can continue our tireless work to end the needless suffering of cats & dogs by stopping the cycle of reproduction where it begins—through spay/neuter. Use Your IRA to Make Your Charitable Gift in 2018!